School is out for the summer and the kids are antsy for adventure. Feeling outdoorsy? How about in need of some mental stimulation? Choose from these four different paths for a fun family outing in Vancouver USA. Located in close proximity to each other, Frenchman’s Bar (on the east shore of the Columbia River) and Vancouver Lake provide sandy beaches and cool waters for a day of outdoor recreation. Bring a floatie, play some beach volleyball, or build a sand castle as the boats sail by. Picnic tables are available for use, or bring a blanket for the open grass. Pay a small fee to park at one of the parks that are also connected by a 2.5-mile paved pathway. Play explorer in the birthplace of the modern Pacific Northwest. Kids can learn about the British fur trading post and military history on the lands of the Fort Vancouver National Historic Site and Vancouver Barracks. Right next door, the Pearson Air Museum is a visual jackpot for plane lovers. Feast your eyes on a full-scale replica of a World War I French Voisin III bomber and learn about notable pilots who have landed at Pearson Field. Cool off in the fountain and enjoy lunch from a food truck parked at Esther Short Park before heading three blocks to escape the heat at the Vancouver Community Library. The library hosts story times for different age groups, tech and STEM skills activities, and special events like Harry Potter Fridays. Find the children’s zone on the third floor and a caffeine boost on the first floor at Thatcher’s coffee stand. 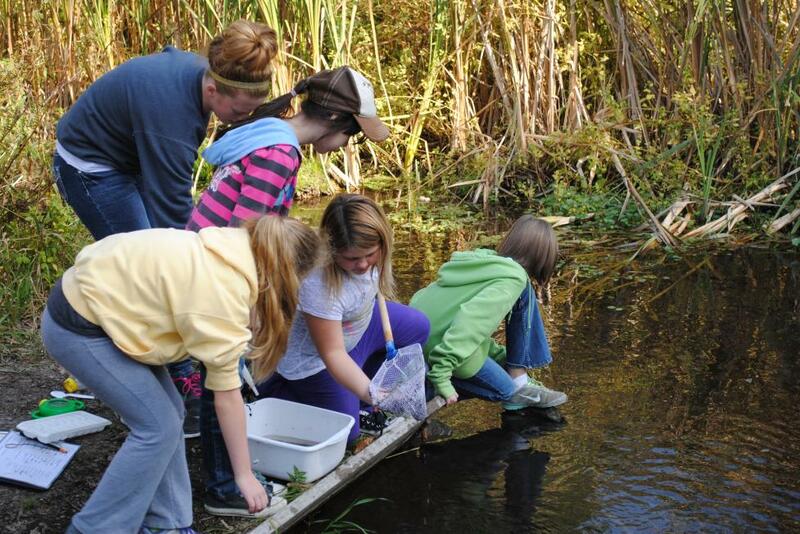 The Columbia Springs Environmental Education Center provides all kinds of learning experiences for kids while enjoying nature. Meet the fish at the historic Vancouver Trout Hatchery or investigate decomposing logs to examine bug habitats. Five miles up the road on the Lewis and Clark Highway is the Water Resources Education Center, where you will find interactive exhibits and wildlife-friendly wetlands to explore. For more family-friendly activities, visit our webpage.